For the last decade, the rapid advancement in information and communication technology has significantly influenced our banking industry in Bangladesh. Banks and financial organizations have improved their services as a financial intermediary through adopting various IT solution services. Technology now has become a tool that facilitates banks’ organizational structures, business strategies, customer services and related functions. Bangladeshi banking has come a long way over the last 43 years though still in these days we are unable to do much other than the management of cross-border trade volume increasing. Therefore Bangladeshi banking is confined to large classified loans, small automation, the least possible number of retail banking solutions, low access to Internet banking, concentration of banking limits, or exposure to few groups or families (that too in cash credit) hypothecation of assets, import loans, and term loans. Now, if we consider the booming of the mobile banking sector, with almost 50 million clients and a Tk 10,000 crore turnover per month, we have reasons to rejoice. 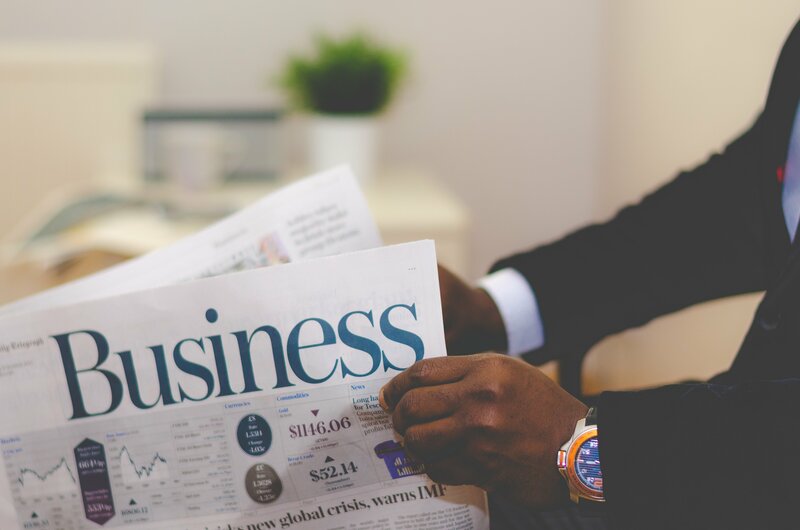 Even though cell phone companies have more to do here than banks, banks should be seen investing more in information technology along with the creation of newly educated entrepreneurs through venture capital funding, alternate banking channels, and capital market-linked product development to optimize profitability of the banking sector. a. The intensity of smartphone and internet: According to BTRC (Bangladesh Telecommunications Regulatory Commission ), the total number of internet subscribers (considering those, who are using the internet for the last 90 days) reached 63.195 million at the end of July 2016. Therefore, it’s not hard to guess that; the consumer behavior is changing due to the saturation of internet, smartphones and growth in e-commerce. b. Frequent diversion of buying decision: Social media will influence the purchase decision, peer reviewing of product/services, online research, digital payment solution, etc. c. Thriving for digitalisation: Digitalisation has now become a national movement – from union offices to the secretariat and from village farmers to university students all are welcoming this new wind of change. We are helping Banking sector in Bangladesh with banking & other solutions for banks since 2011. Since then we’ve been observing the changes that have been made for digitization in the banking industry. We are happy to serve one of our key client in Banking, City Bank with the complete banking solution, happy for our other banking clients (AB Bank,HSBC, IFIC) for being able to deliver prominent banking and other services. 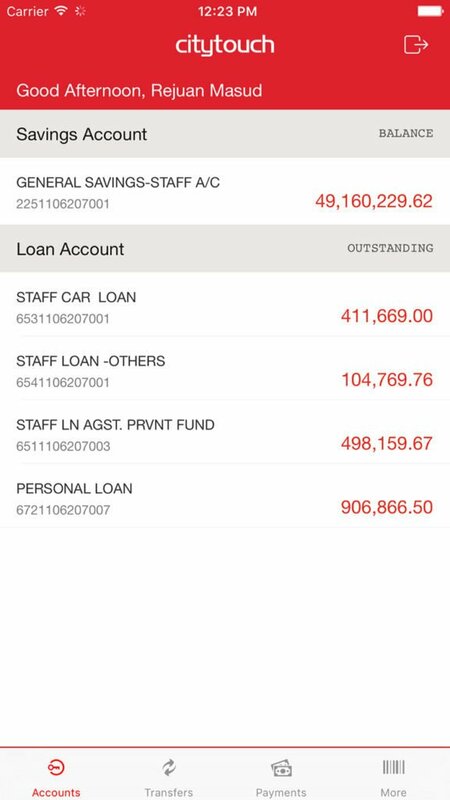 Our brilliant City Touch App has already gain great response and let’s run you through the story how this app is bringing ease in the experience of banking. 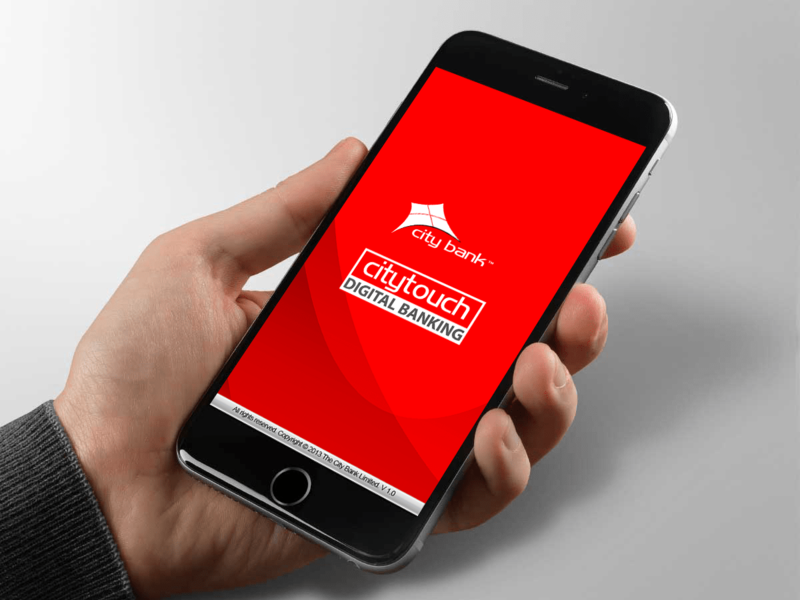 The slogan for City Touch digital banking is “The simplest way to handle banking” and we, Brain Station 23 are proud to make banking simple for the clients of City Bank. Being one of the oldest private Commercial Banks functioning in Bangladesh City Bank has also adapted digital banking to keep up with time. Also, City Bank is one of the top banks among the oldest five Commercial Banks in the country. Thus, to compete in the competitive market they were in need of making the banking faster, fresher, more secure and convenient. And for such mobile banking solution, we helped them with a complete mobile banking solution which can bring banking quickly into every customers’ pockets. 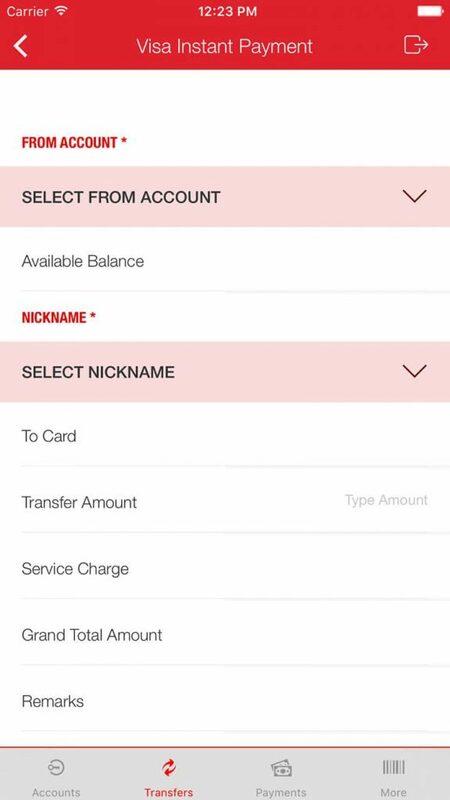 Convenience: The app should be user/mobile friendly and have to contain functions like bill settlements, fund transfer management and details of account balances and historical data for transactions. Bill Payments: Bill payments through mobile banking should be easy & hassle-free. Plus should have the allowance for automatic utility bill payment settings, and a track record of all previous payments made with date ranges. Fund transfers: Fund transfers from within your account and external parties from within the same bank or outer banks should be available. These banking components of mobile banking for people need access to transfer funds to make banking fast & on the go. Customer support and service: Customer support and service is a vital part for anyone using mobile banking, and customers require 24/7 support for the best service solution. For example, if an individual faces a temporary issue or error while interacting with the app, they would most probably expect customer support to rectify the concern immediately. Safety and security: Then safety and security are also most crucial items for mobile banking apps. As users put their financial and private information into the app and thus it has to ensure that their connection is safe and secure in the process. Apart from banking services the App also provides ATM locator or Branch Locator. It can also be used for other general banking services by the customers. You can also find the app on iPhone, iPad, Android phone, Tablet, Windows Phone and Blackberry. 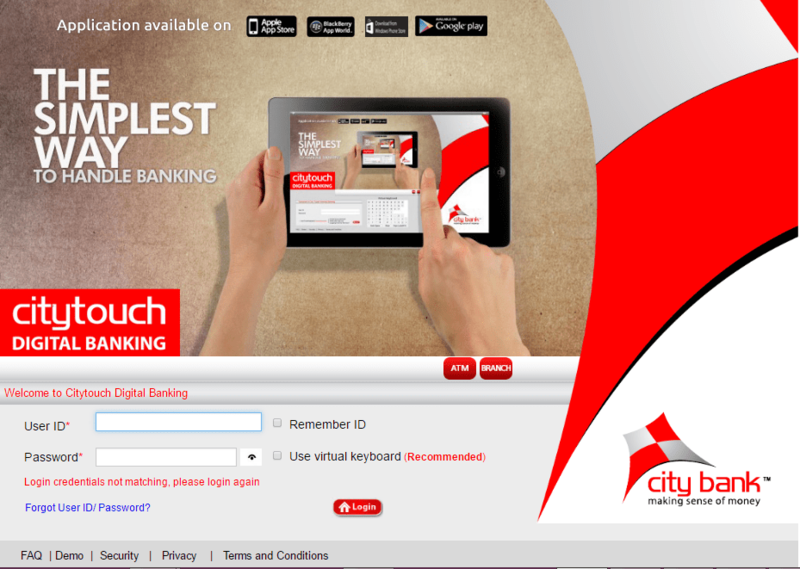 With all these solutions & services, City Touch is now serving the banking customers magnificently. Brain Station-23 Ltd. has recently partnered up with BD Venture Limited and IPE Capital and plans to take over online banking & mobile app solutions.